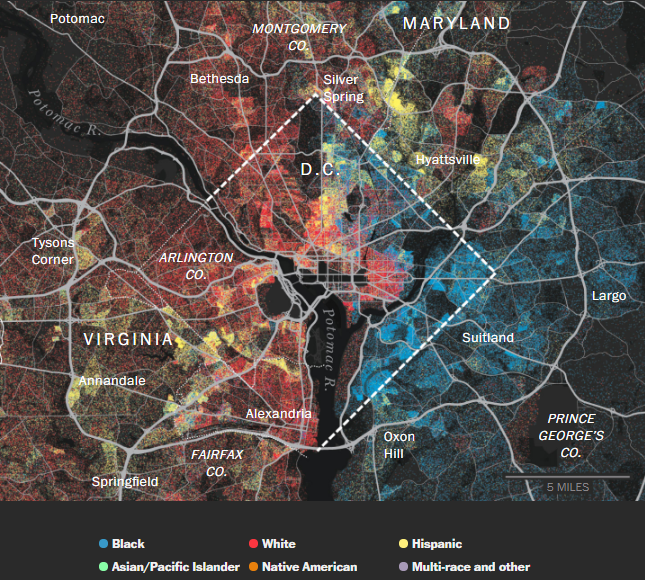 In our latest roundup of data related stories and visualisations we’ve seen over the last 30 days, there are a couple of interesting articles related to racial and socioeconomic diversity, a true sporting outlier, and issues around spreadsheets, GDPR and cyber security. 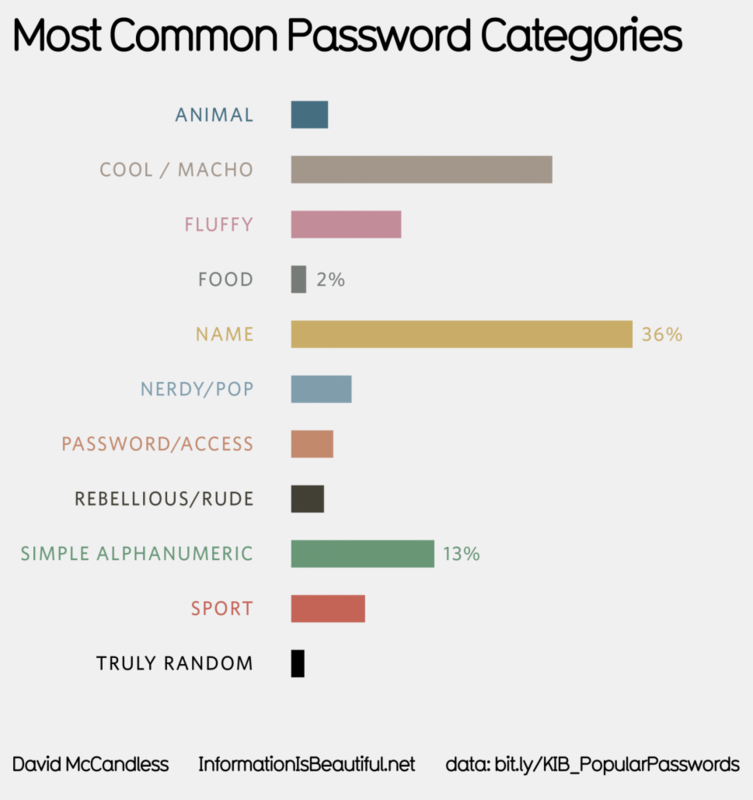 Is yours on this interactive list of the most common passwords? This was a well-publicised finding and interesting debate followed. Some countered that there were relatively few applicants from the North of England and diverse backgrounds – so where does the blame lie? A timely reminder for those thinking about their data privacy policies as the General Data Protection Regulations (GDPR) came into full force on 25th May 2018. Could sharing spreadsheets with too many people / the wrong people put the data privacy of your customers, and in turn, your company, at risk? Subscribe to our RSS feed or follow our Twitter account for latest on data, analytics and spreadsheets. Our goal is to create and signpost leading tools and advice to help improve the quality and integrity of data used for education, business and personal productivity.